Dropshare for Mac 4 is a paid upgrade and costs US$ 24.99. We’re offering Upgrade Pricing to our existing customers. 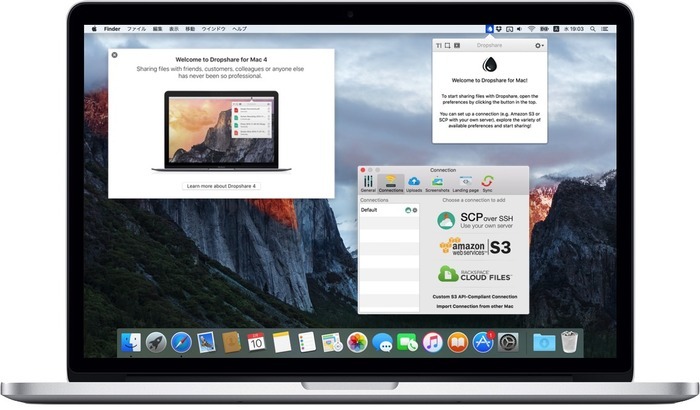 If you bought Dropshare for Mac 3 in 2016, you will receive Dropshare for Mac 4 as a complimentary upgrade when entering your license code or uploading your Mac App Store receipt. Customers who bought Dropshare for Mac 3 in 2015 may be eligible to receive 50% off their purchase of Dropshare for Mac 4.